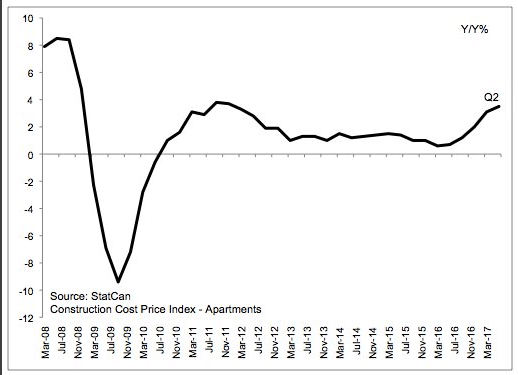 I’ve been highlight for a while now just how out of control the pre sale condo market is in Vancouver. The sales process lacks transparency, prices are borderline comical, and flipping activity resembles that of the infamous Tulip Mania. The reality is, pre sale condos are the exact same as a futures contract and should be regulated as such. In the midst of a housing crisis, many developments are being accused of offloading supply at overseas sales centres. With overwhelming evidence of Hong Kong Sales Centres. With the Vancouver real estate market in the midst of a speculative frenzy, pre sales have become all the rage for leveraging little money down and flipping (assigning) the contract for big profits before closing on it. Assignments have exploded in popularity of the past year. Some developments such as Kensington Gardens has seen 16% of the building flipped with the project still one year from completion. The rapid increase in assignment flipping has spurred Canada Revenue Agency to take several prominent developers to court requesting the names of owners in an attempt to hunt down assignors who have been flipping units and dodging capital gains taxes. CRA successfully obtained court orders in July against the companies behind Marine Gateway and the Residences at West. Now they’re targeting pre-sale buyers of units at Westbank’s Telus Garden and Concord Pacific’s One Pacific building in Downtown Vancouver. With a speculative frenzy whipping up windfall gains, some developers are now upping their assignment fees, proclaiming to curb speculation or perhaps, rather, grab a piece of the pie. 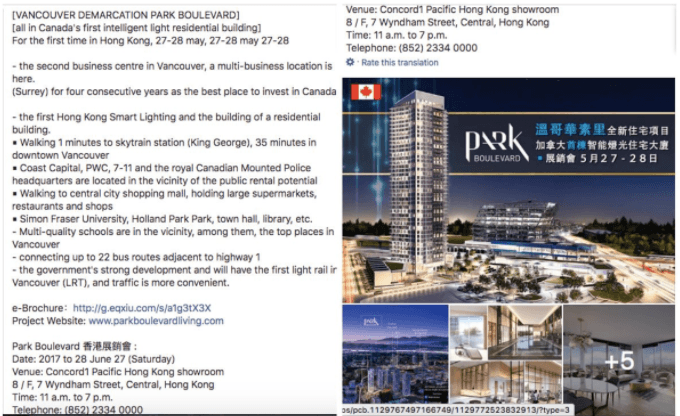 One Burrard Place will now take 25% of the profit for any pre sale condo buyer who attempts to flips their unit before completion. 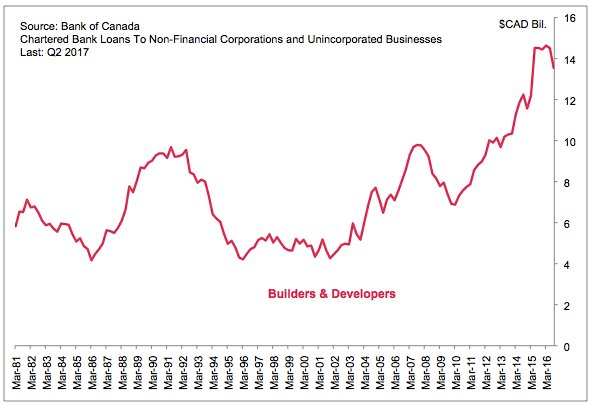 Not a bad idea, considering construction costs are on the rise and banks are getting tighter on financing. Now the city of Vancouver is proposing to clamp down on offshore sales, saying locals should have first dibs. “Mayor Gregor Robertson will be introducing a motion at the next City Council meeting for staff to bring forward a policy by the end of the year that prioritizes sales of new homes in multi-family developments to local residents as part of the City’s new 10-year housing strategy. ‘Local residents’ are people who live and work in Metro Vancouver; whose permanent address and place of work is in the region, irrespective of citizenship.